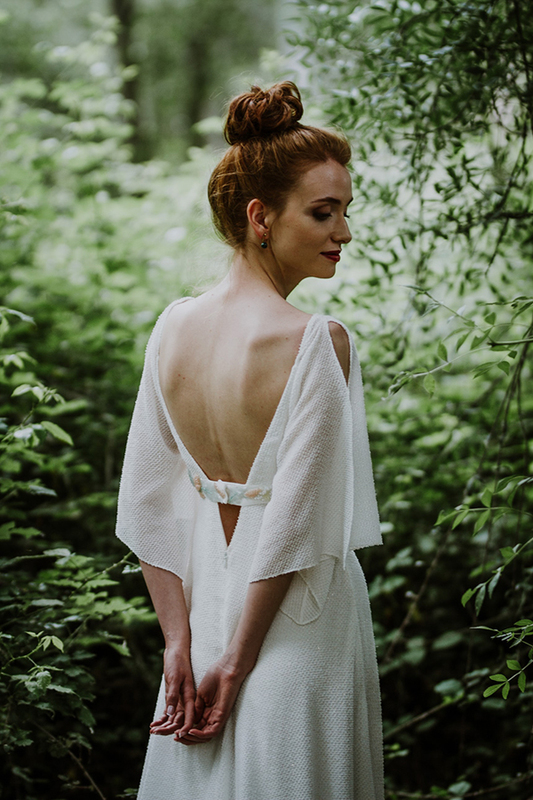 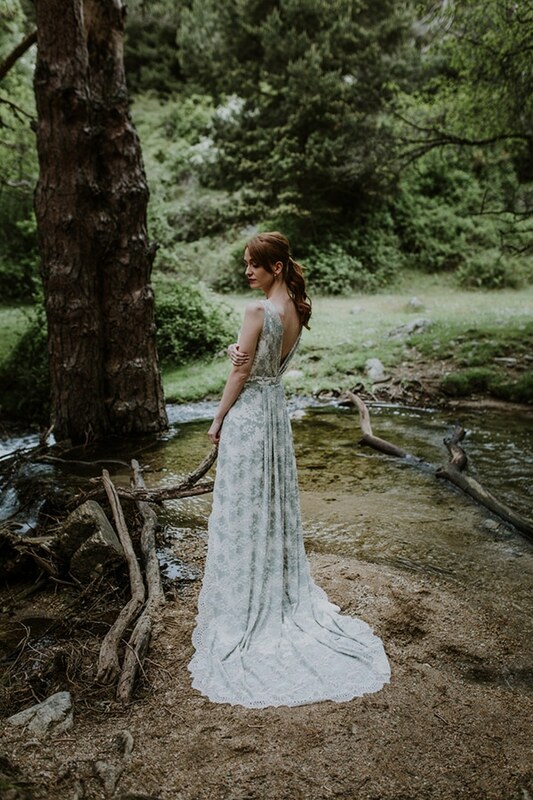 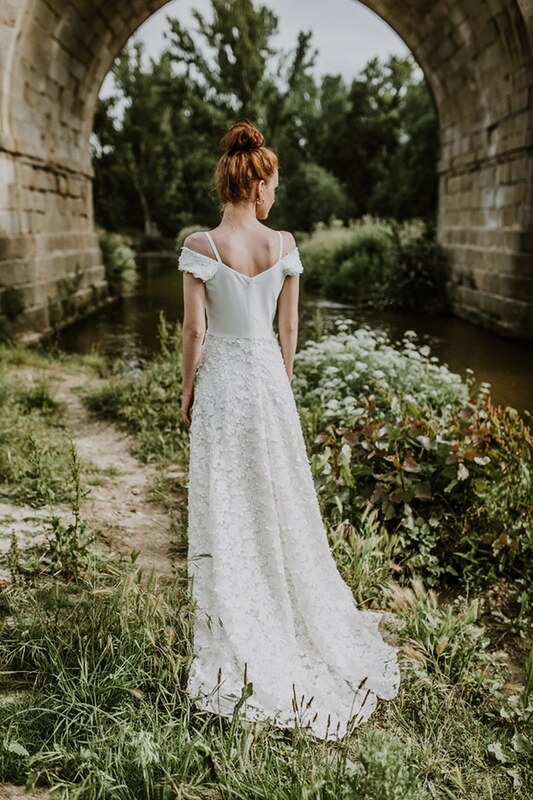 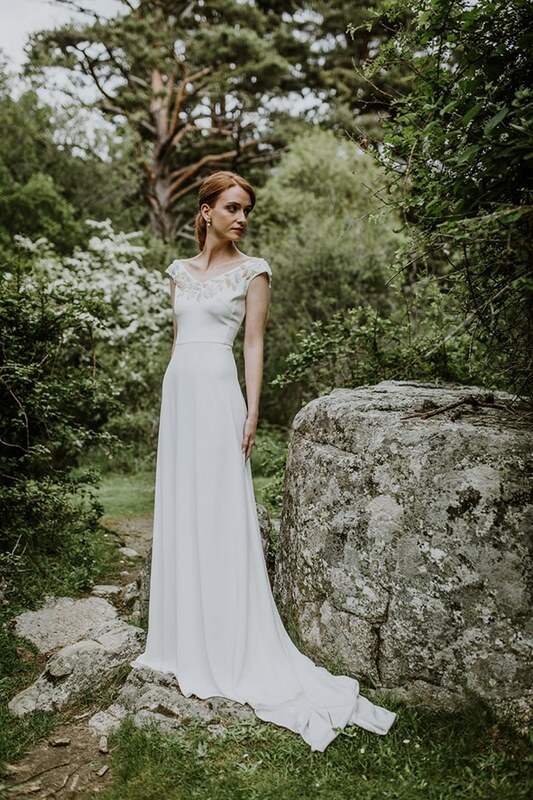 The new collection of the designer Belén Barbero, “Ephemerals” takes us to an old forest with her unique wedding dresses. 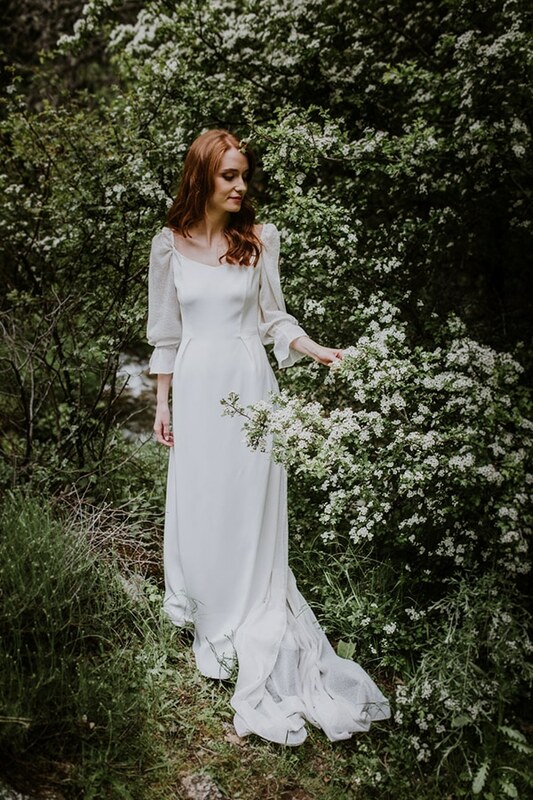 The new creations are extremely unique and inspired by natural elements such as flowers and plants. 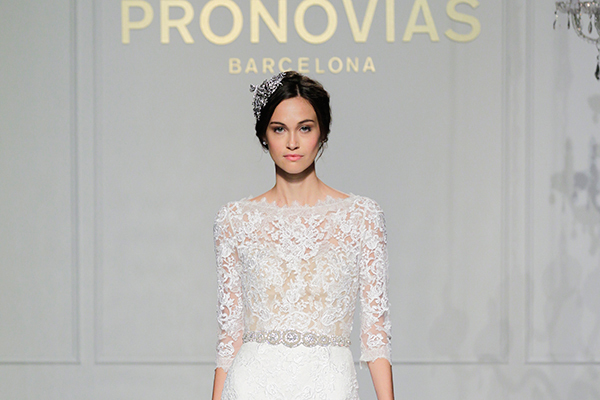 Every dress emits timeless elegance and creates an atmosphere of love and eternity. 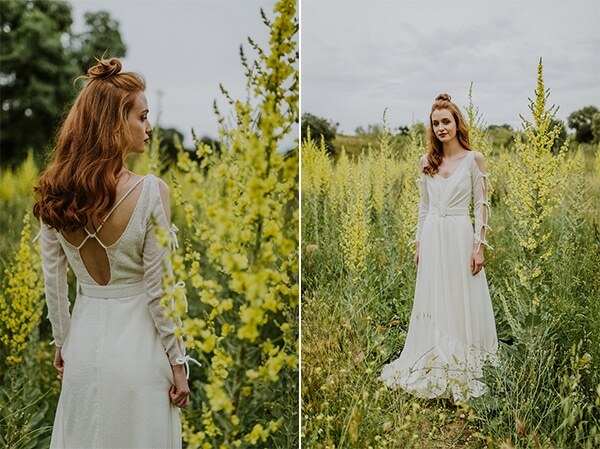 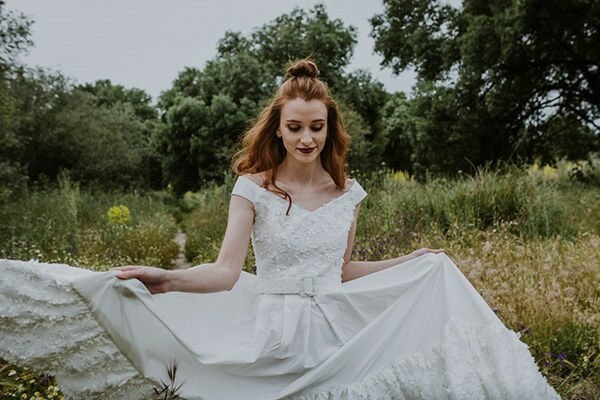 If you’re a bride who wants to make a difference and look like a fairy on your wedding day, then these wedding dresses are ideal for you! 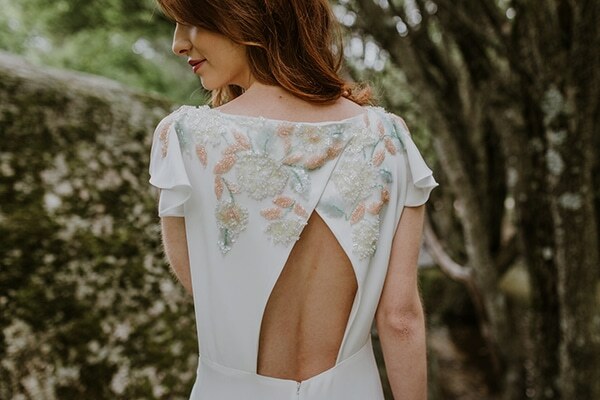 Covered with flower patterns, open backs, impressive sleeves and loose skirts, they are made to embrace every woman’s body and make her shine. 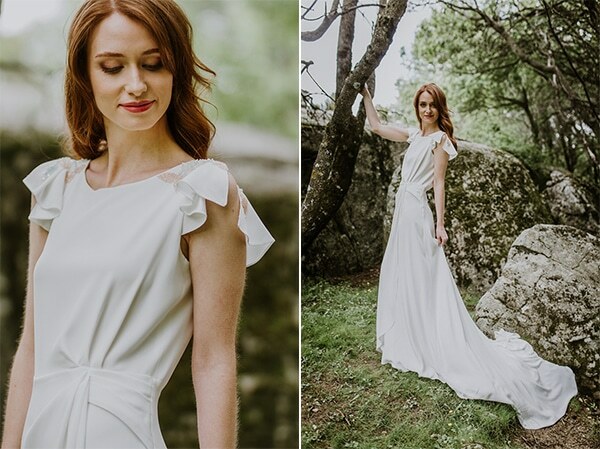 Admire them through the following images and pick your favorite one!